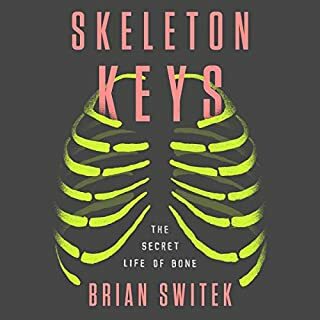 Author Brian Switek is a charming and enthusiastic osteological raconteur. In this natural and cultural history of bone, he explains where our skeletons came from, what they do inside us, and what others can learn about us when these wondrous assemblies of mineral and protein are all we've left behind. In The Synthetic Age, Christopher Preston argues that what is most startling about this coming epoch is not only how much impact humans have had but, more important, how much deliberate shaping they will start to do. Emerging technologies promise to give us the power to take over some of Nature's most basic operations. It is not just that we are exiting the Holocene and entering the Anthropocene; it is that we are leaving behind the time in which planetary change is just the unintended consequence of unbridled industrialism. An ordinary Utah college student named Reggie Shaw fatally strikes two rocket scientists while texting and driving. Pulitzer Prize-winning New York Times reporter Matt Richtel follows Reggie from the moment of the tragedy, through the police investigation, the state's groundbreaking prosecution, and ultimately, Reggie's wrenching admission of responsibility. Richtel parallels Reggie's journey with leading-edge scientific findings regarding human attention and the impact of technology on our brains. The central message that immune balance as opposed to strength is a cornerstone of health is worth hearing. However the very important point that balance is achieved through factors which are still not understood by currently accepted dogma is presented on the slap shod foundation of current immunology. Since most of the book is personal interest vignettes it should be quite accessible to listeners. However, the science of immunology is poorly presented. Admittedly, this is in part because the extremely large accumulations of scientific insights into immune mechanisms that have occurred in the last two decades have yet to be distilled into a cohesive narrative. 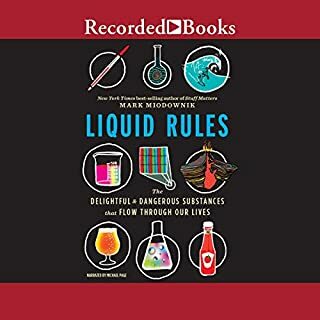 Perhaps books like this will stimulate some emerging genius to rethink "immunology" without the baggage of current paradigms. Somewhere out there is the Newton of immunology who while searching for their own philosopher's stone will give us a coherent view of physiologic maintenance, protection against infection, and health just as Newton gave us physics and the calculus. 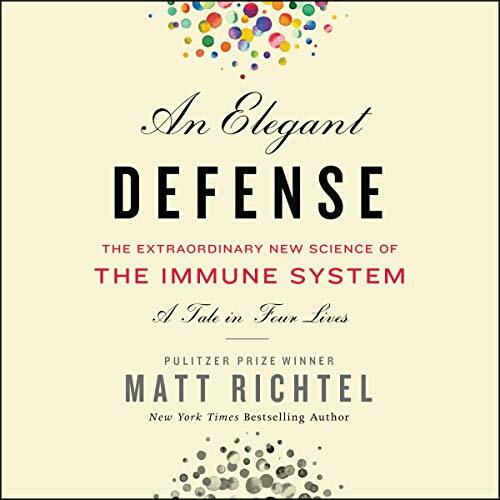 The combination of funny yet, emotional storytelling provides the perfect setting for scientific insight into the immune system that Richtel provides. 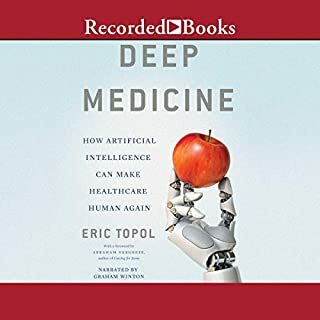 Great book, similar in nature to the Emperor of Maladies, but due to Richtel's journalistic background it creates a more enjoying read/listen. Loved this book. I think everyone should read it! He did an amazing job of explaining a complicated subject. This overall compassionate book hits a few road bumps detailing sexual proclivities but remains a compassionate and thorough examination of the developing medical understanding of the immune system exposed thru a prism of 4 lives. Beware the extended eulogizing end and come away with a better understanding of life’s dire cellular mortality. I was so excited to get this book as I hear the author on A1 yesterday but the narrator is a snore fest. This is the IMMUNE SYSTEM - it's pretty crazy and exciting but the narrator sounds like he has a headache and is trying to keep as much emotion out of his voice as possible. I'm returning the book and will buy a copy to read instead. The book was very enjoyable. The four cases were an interesting approach to motivating our understanding of the immune system. Three of the four were particularly instructive. A fourth case, was not clearly representative of autoimmune disease, and much more likely was fibromyalgia. The use of this case muddies some of the discussion regarding treatment and the relevant science. Fibromyalgia is often misrepresented and misdiagnosed as an autoimmune condition, what is with more likely neurologic in origin. Assuming that this case is truly autoimmune, leads to some unwarranted conclusions. The only other criticism I have is the analogy that’s made between the immune system and society, which I think is somewhat labored and not really necessary to move the story forward. 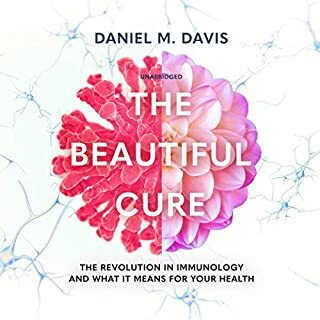 Still I think this is the best popular book out there on the immune system, it was a pleasure to listen to. 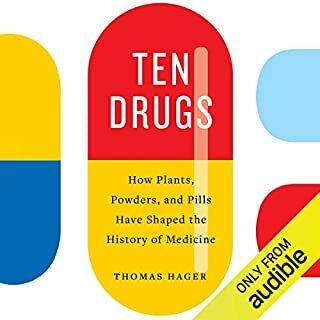 This book is a great balance of scientif information/history and human interest stories. The author does not dumb things down but neither does he make it impossible to follow. Narration was enjoyable. This is more of a fifth grade history lesson on the immune system. Nothing groundbreaking on the immune system or current scientific discoveries. I was extremely excited to preorder, but in the end just frustrated I wasted my time listening through the book hoping for something on this important topic. The autor takes on a challenge to explain a complicated immune system to an average person, telling stories of 4 different people. It is a great book, that will leave you with some clues, ideas and sometimes more questions. It is a great wake up call for anyone who has forgotten that our body seeks balance, inside & out! 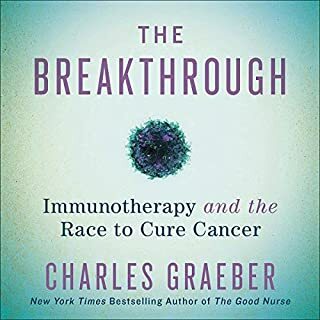 This is a clear and well-written book exploring the immune system through the stories of several people, including a dear friend of the author. Unfortunately I am not a big fan of the human interest backstory to this extent, and worse, didn’t warm to the friend at all. I was expecting something a little more in-depth so it’s not the book for me and I will return it. However, I think it is a good book of its kind.